Dyson. Lost Girl-Season 3-Promo PhotoShoot. 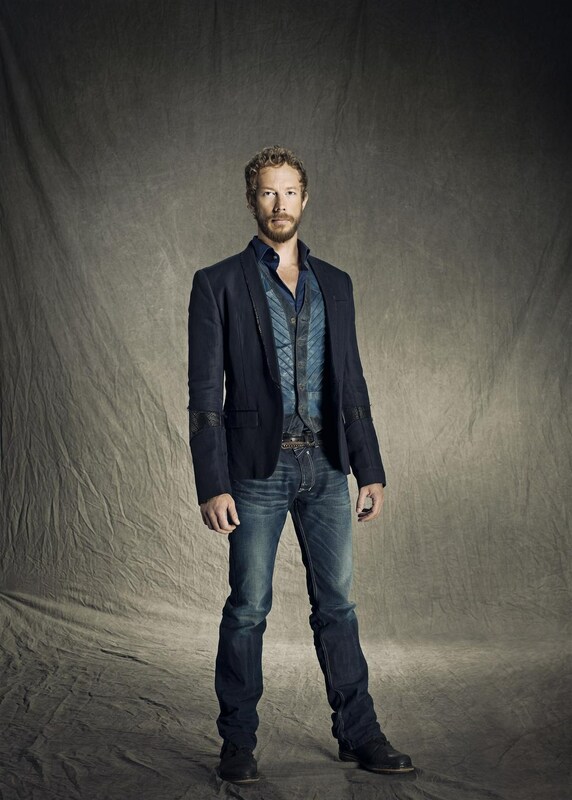 HD Wallpaper and background images in the Lost Girl club tagged: lost girl kris holden-ried dyson. This Lost Girl photo contains business suit, suit, suit of clothes, well dressed person, suit, pants suit, and pantsuit. There might also be single breasted jacket.